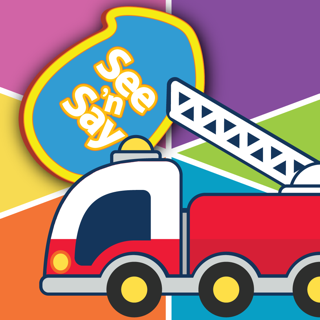 Play, laugh & grow with the Fisher-Price® See ‘n Say! Give it a spin! 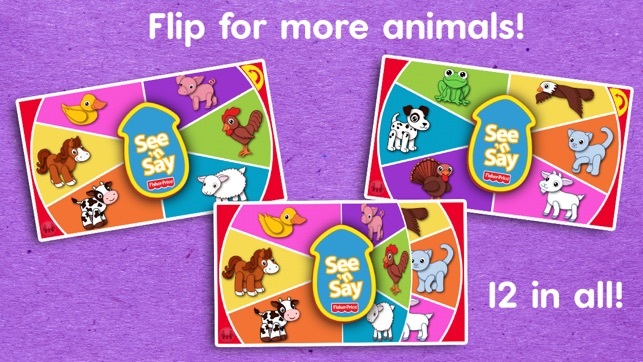 This See ‘n Say from Fisher-Price brings animals to life with sounds, mini-movies of real animals and fun facts about them. Want to pick a new animal? 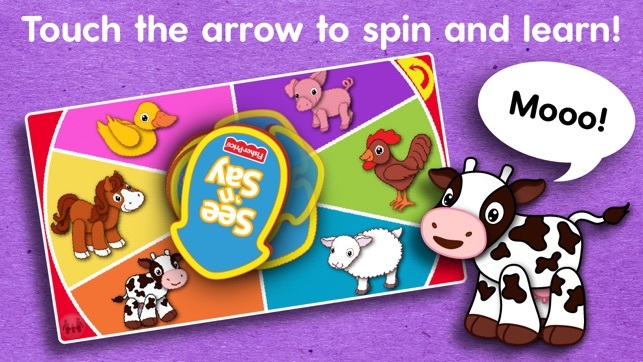 Shake it up and spin again! -IDEO is a human-centered design and innovation firm ranked independently in the top ten most innovative companies in the world. 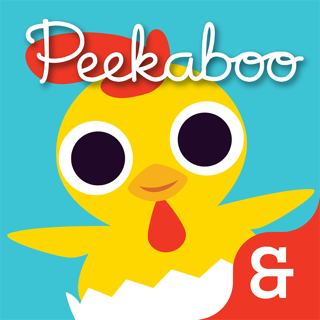 Learn how our team of child development experts, veteran toy designers, and interaction designers approach the creation of award winning apps at www.ideotoylab.com. 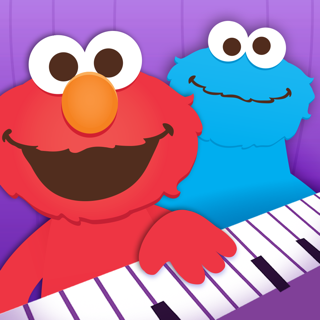 My almost 2 year old son LOVES this app! He has since I downloaded it at 10 months old. It has kept him occupied many times at various situations out in public. 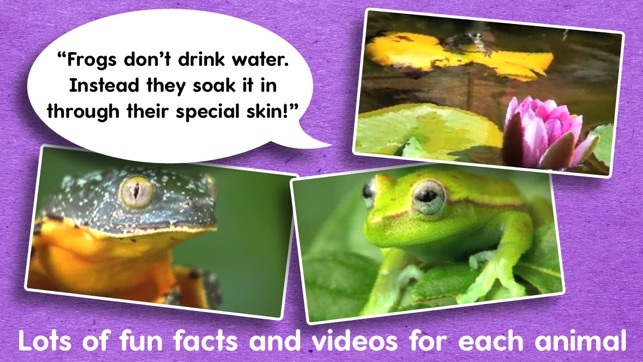 There are 12 different animals and each has several video facts about the animal. 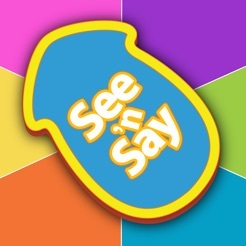 Cannot say enough good about this app! 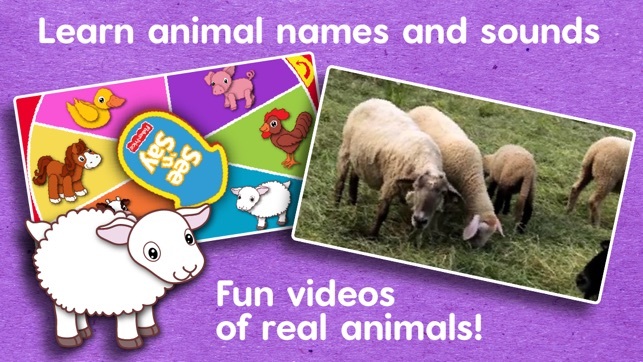 Fun animal facts and videos + super cute! 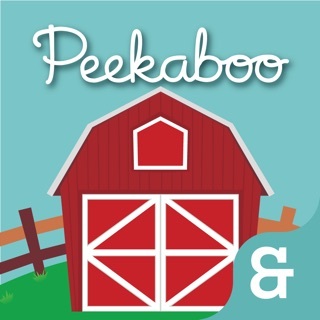 This fun self-voicing app is accessible for young students with visual impairments and blindness, AND, the adult page of the app is fully accessible with VoiceOver for parents/teachers who are visually impaired. 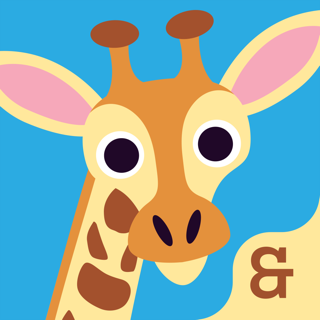 Thank you for making a great app that is also accessible!